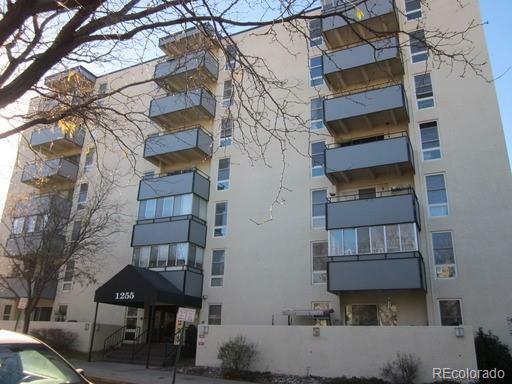 Great Capitol Hill Condo! This home has nice, open floorplan on the 2nd floor in a secured entrance building, one reserved parking space, free laundry on each floor. indoor pool, sauna, exercise room, bike room, large patio off pool.